I’m learning a lot on this plant-friendly journey, with the biggest lesson being that all plants based meals, while gorgeous in color, aren’t always the easiest to photograph. It was delicious, satisfying and full of textures and tastes. But when I tried to plate it to photograph, I stared down at it’s curly leaves of kale, it’s burnished grains and hearty nuts and said “Dang, you’re kind of homely.” Because it was, through no fault of it’s own though. Thankfully I didn’t hurt it’s feelings. I ended up having to take it outside into full on natural light, not the light through the west window in my sunroom where I usually set up my shots. Even then, outside it took about 8 shots before I really started getting the angle right, the focus firm and the shot like I wanted. And I was talking to it. Outside. On my patio steps, hunched over to get the right angle and mumbling to my food. Yeah. I’m THAT kind of blogger. But enough already….. delicious? Did I mention that? Wow with a capital “W” !!! It was good at room temperature after I tossed all the ingredients together. It was fine, oh so fine, when I ate it cold for lunch the very next day. And it was still good heated up a day or two after that. And that’s another thing I’m learning; plant-based foods can manage a patient wait in your fridge so much longer than a dish with meat. (yeah, I know…..duh) And they can happily sit on your counter for a while (like over an hour when you, ahem, forget about them there) and really there’s no loss to you, or risk in it at all. And quick….. quick! Plant based meals are lickety-split quick, people. I had this done in the time it took to slowly simmer the kale to a great tenderness, all of 15 minutes. 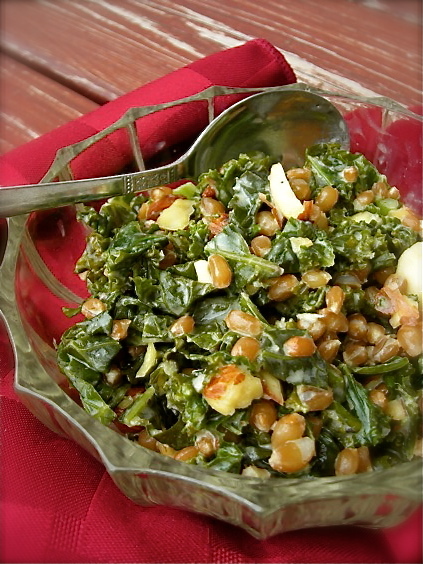 A recent lunch with red chard and great northern beans took maybe 5 minutes to pull together. A side salad, those amazing chickpeas I just talked about? Less than 10. My humongous salads topped with a whole rainbow of crunchy veggies? Well, if I take the time to prep all of it ahead of time and keep them in containers, I can have a giant heaping bowl of a masticator’s delight in maybe 5 easy minutes. I made Peanut Noodles, and in the time it took to boil water and cook the noodles, the pepper, cucumber, green onion and carrot were done and sitting on the counter. So yeah…. quick. And delicious. And healthy….. I still feel so amazing, and the best part? Even on those nights I don’t sleep so good, which seems to be the story of my life, I still am energetic enough to get through the day without collapsing. I feel tired, but the exhaustion that I had come to expect just isn’t there anymore. I feel pretty humbled by this little experiment, and so grateful for the ability to swiftly change directions, to move into even better health and well-being and to be able to talk about it and share it with you. Now if only these pretty, colorful and healthy little meals would step up their game under my camera lens. 1 c. cooked farro, or wheatberries, cooled and chilled. Whisk the tahini and olive oil with two tablespoon of water and set aside. Heat a deep skillet over medium heat. When very hot, add the chilled farro. Don’t mind if a little moisture causes it to hiss or sizzle. It will cook off as you toast the grain. 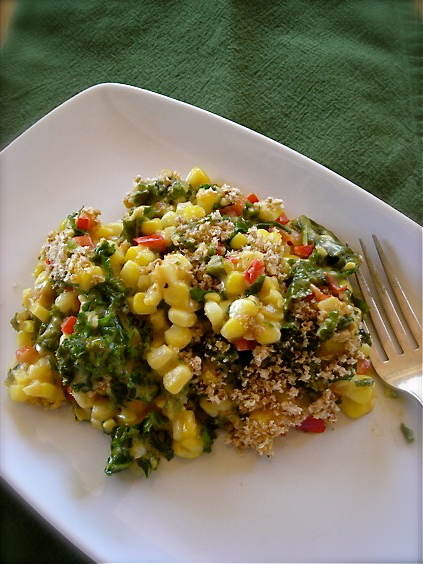 Shake the pan often, heating the grains until they’re very warm and fragrant, maybe 5 minutes. Be very careful not to burn them. When hot and toasty, remove grains to a bowl. To empty skillet, add 1/3 cup of water and the greens, stirring and cooking until they’re tender but still have a bit of toothy bite. Add the farro and the tahini mix, and stir to combine. Allow to cook for a few minutes to blend the flavors. Stir in the lemon juice, and season with salt and pepper. Serve topped with nuts, if using. KATE’S NOTES: I used wheatberries for the farro in the recipe as I had some already cooked in the freezer and farro is often hard to find. They make a perfect substitute. You could also sub in cilantro in place of the parsley, or add more fresh herbs, like thyme or oregano. 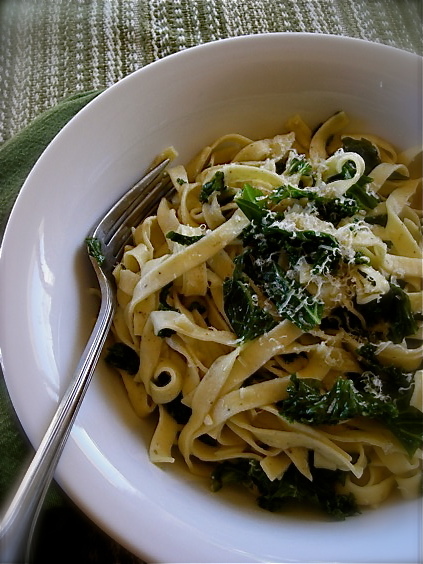 I also added in lemon zest to make the overall flavor brighter. 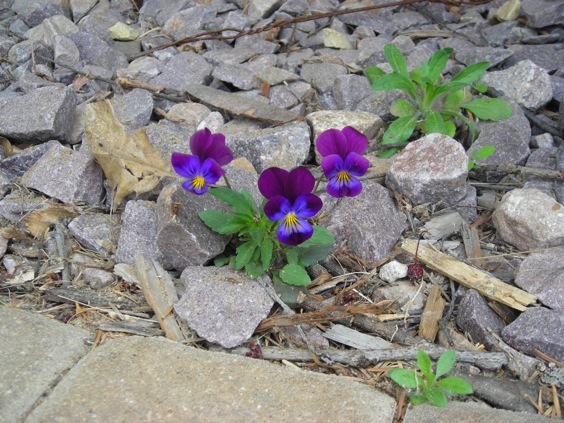 Last Spring at this time, our perennial garden was full of glorious color. 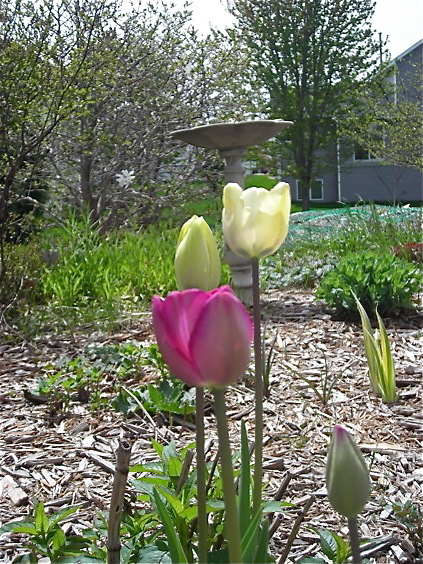 The tulips were opened…. 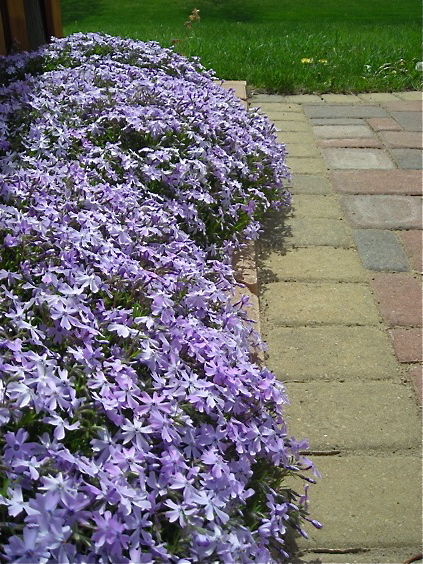 The Creeping Phlox was a lovely carpet of purple……. 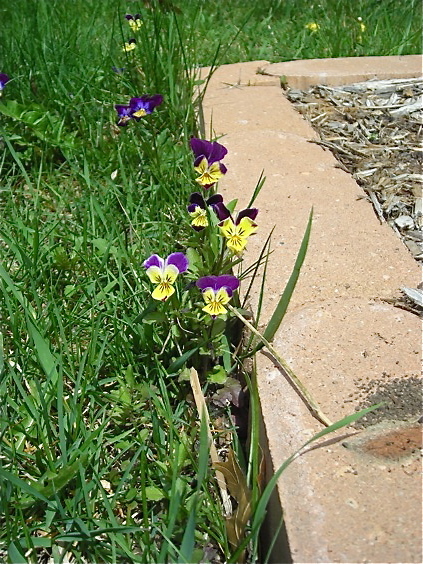 There were Johnny Jump Ups leaping up all around the garden beds. 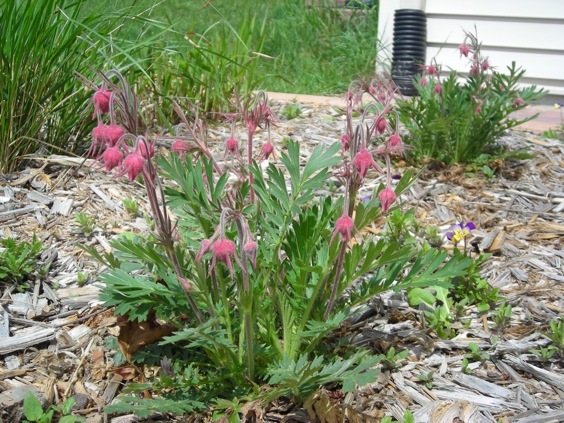 And I had managed to keep the Prairie Smoke from being devoured by hungry critters. Which, unfortunately, I wasn’t able to do this year. Somebunny devoured all the pink buds and leafy greens on these native plants. Ah well…..
We’re a lot further behind this year on the revival of the earth, it’s flowers and new grass. It’s almost May and the Star Magnolia bush, my harbinger of Spring, has yet to open even one of it’s gorgeous and fragrant flowers, although with current warm temps and sun, it’s reaching it’s fat buds to the sky and starting to come alive. This is possibly the latest in the year that it’s started it’s bloom, according to the garden journal I’ve kept since 2006. I love recording the rhythm of the seasons, the sightings of birds in the yard, when the migrations start and the seasonal visitors like Hummingbirds and Orioles return, the first (and last) snowfall, the last ice-out on the area lakes, the foxes, possums and creatures that roam the night time. It’s a wonderful way to keep track of the ebb and flow of the life outside our windows. And everyone is impatient for Spring, for warm weather, for shedding the pants, shoes and sleeves to bare their skin to the sun. For me, more this year than any I’ve been really, really eager to see the bounty of the season begin. 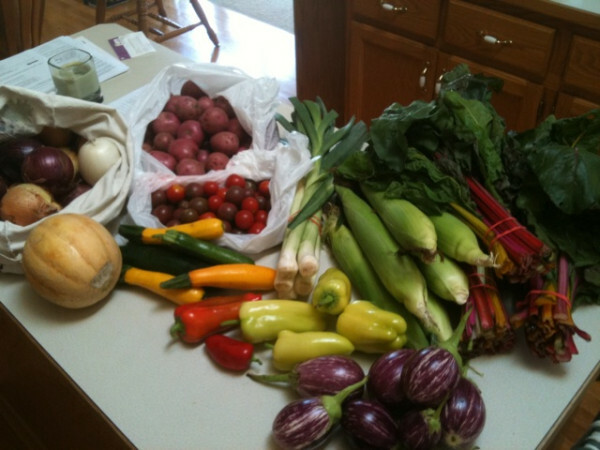 I’m craving all forms of green; vegetables, tender baby lettuces, spring spinach, asparagus….. you name it. It’s like I can hear my body complaining loudly about the lack of chlorophyll. Even my Teen said that he was craving a salad. So when Mike pulled some items together for dinner recently, he brought home a large amount of lettuces from the store. 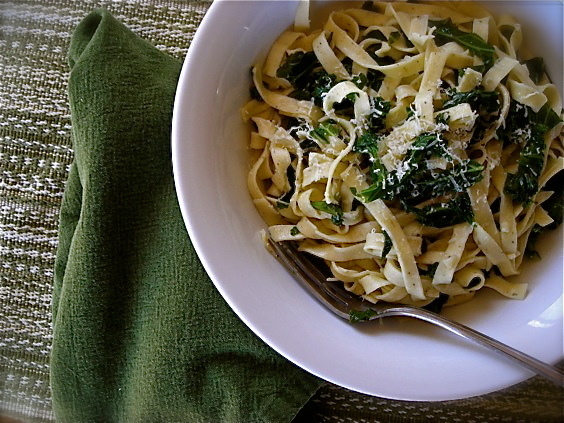 Since Farmers Market time is still a few weeks away, these greens will have to do. We washed them, and consumed large bowls of salad with our burgers and roasted potatoes. It was the first real meal I’d eaten all week due to my sickness. And it tasted glorious. Just prior to getting ill, I came across kale at the grocers for $.99 a bunch. I haven’t been that adventurous with kale much, although for the life of me I can’t figure out why. I bought a large, deeply green bunch and it promptly languished in my crisper drawer due to the toxic onslaught I endured. A small handful went into a smoothie I tried to drink, the rest just sat. And kale doesn’t mind sitting too much, as it’s quite hearty. When I finally pulled it out, it looked no worse for the week it spent in my fridge, and it happily blended with scrambled eggs to make an awesome breakfast sandwich, then later, with quinoa and toasted pecans for this nutritiously rich and flavorful salad. With finally climbing out of the ick and funk that settled on me last week, I really was feeling the need for some healthy options to start restoring my immune system and begin cleansing my body of the after-affects of a sinus/respiratory infection, especially the medications I took. What a perfect recipe for that, and so simple too. 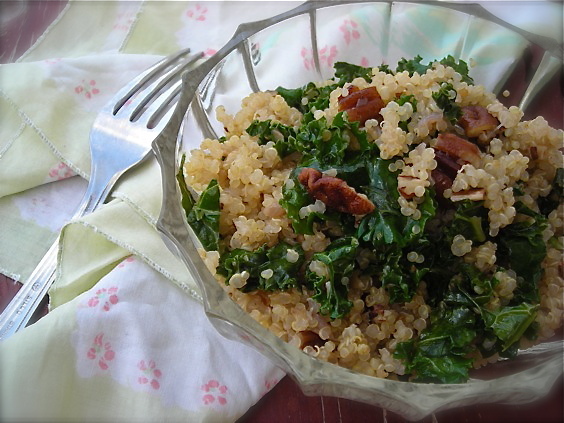 Cook quinoa, saute your kale with shallot and garlic, and toss it all together with a little salt and pepper. Add in toasted pecans, or pine nuts or almonds and get out your fork. There just doesn’t need to be anything more complicated than that. Add in the weathered redwood stairs to our patio, and a cat languishing on the sunlit bricks, it made the small bowl I consumed taste a little bit like Spring. It was just what I was craving, for both body and mind. Start by cooking your quinoa. It can sit in the pan for quite some time after it’s done. Heat 1-3/4 c. water or broth of choice on the stove. Add half a teaspoon of sea salt and a thin drizzle of olive oil. When the water boils rapidly, add the rinsed quinoa, stir quickly and reduce the heat, allowing the quinoa to simmer gently. Cover the pan and let cook for 15 minutes, or until the water is mostly absorbed. Keep covered and remove from heat. Allow to stand for at least 10 minutes. In a large deep skillet (with a cover), saute the shallot and garlic in olive oil until soft and translucent. Add in the kale and toss to coat. Stir and toss the kale until it’s a deep emerald green and starting to look a bit shiny. Add a half cup water to the pan, cover it and reduce the heat to a bare simmer. Steam the kale, stirring occasionally, until it’s slightly wilted but still has some toothy bite, maybe 10 minutes or so. 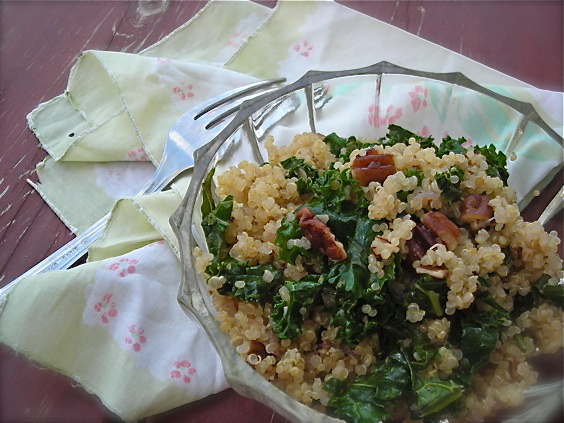 Add the quinoa to the skillet with the kale and toss until uniform. Taste and season with more sea salt and fresh ground black pepper. Add in the toasted nuts and combine. Can be eaten warm, room temperature or chilled. Reheat gently in the microwave.